We carry Aliens toys and collectibles from NECA and Sideshow Collectibles. 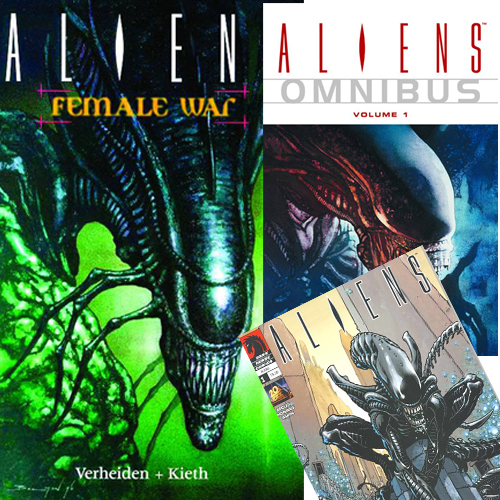 We also sell Aliens comic books and graphic novels. 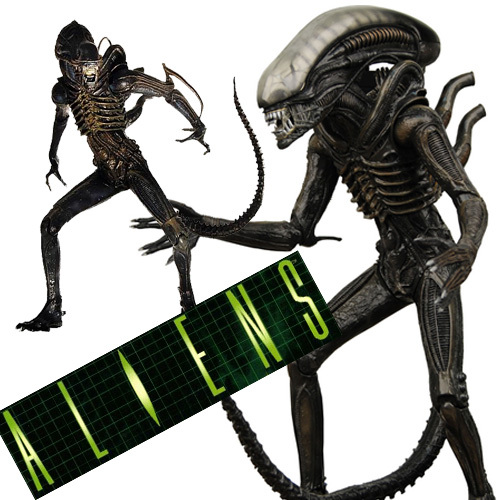 We carry 7" and 18" Aliens action figures by NECA. Both sizes of figures have many points of articulation. We carry a large selection of Aliens/Alien vs Predator comics and graphic novels by Dark Horse Comics. 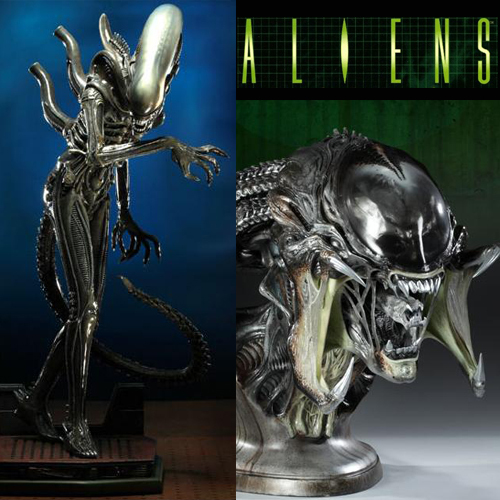 Sideshow Collectibles produces a variety of Statues and Busts based on the Alien movies and the Alien vs. Predator Movies. Items produced include Life Size Busts, Maquettes, Dioramas, and Polystone Statues.